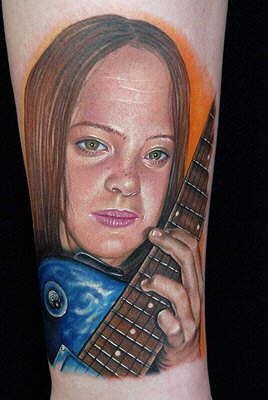 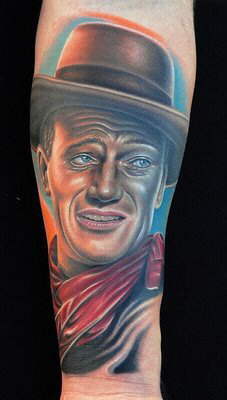 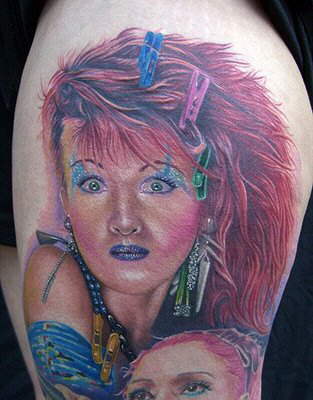 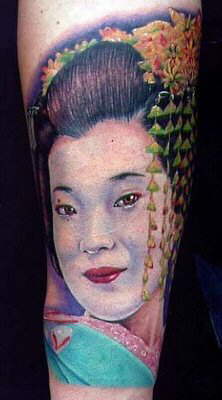 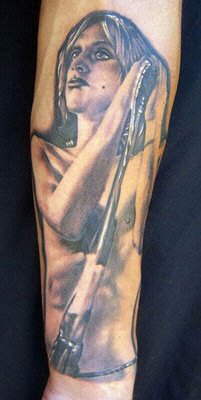 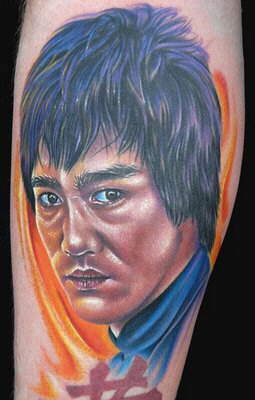 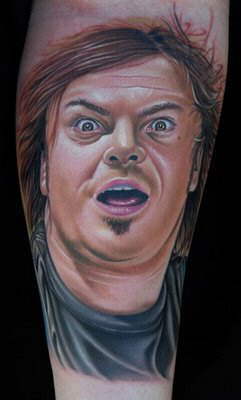 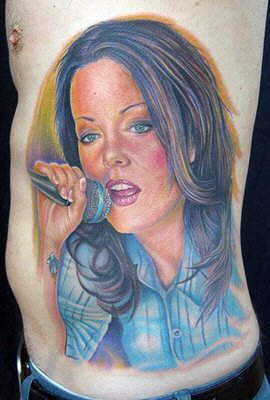 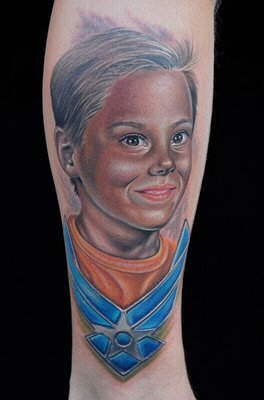 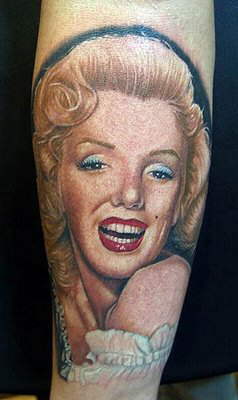 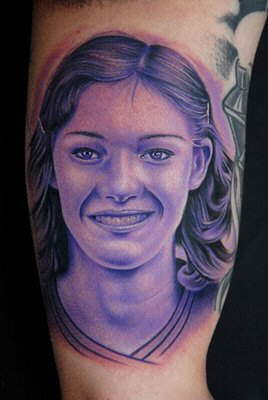 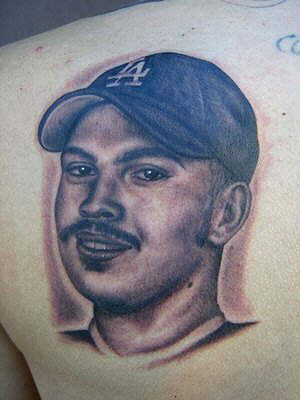 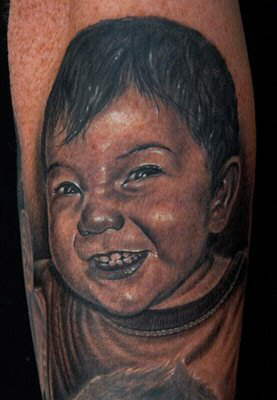 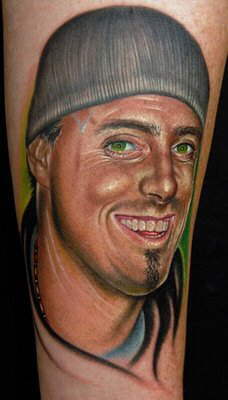 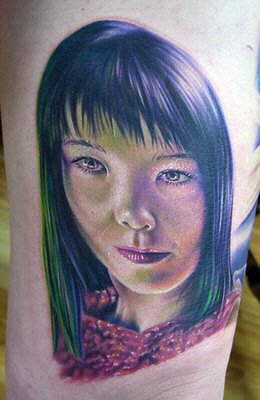 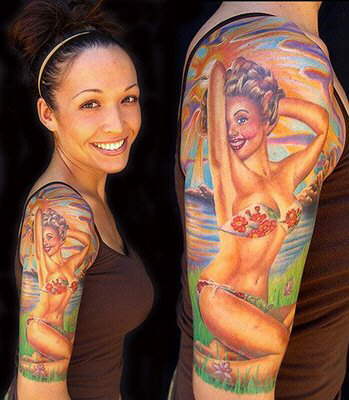 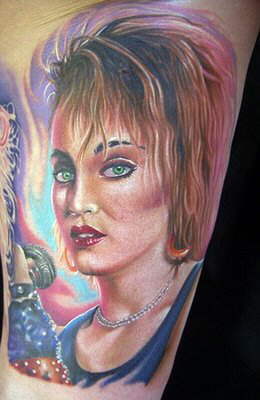 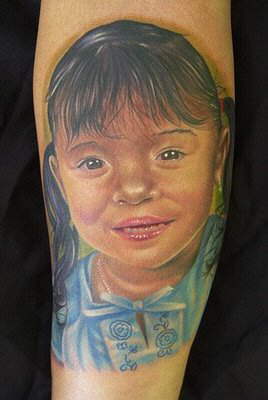 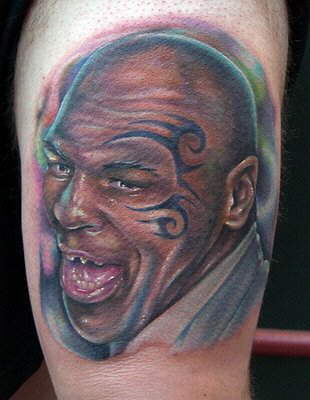 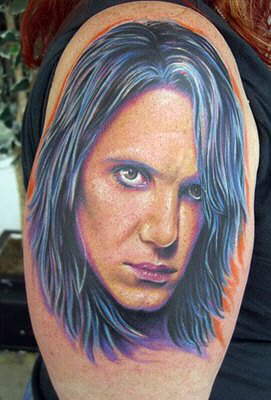 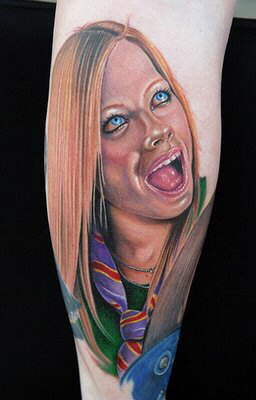 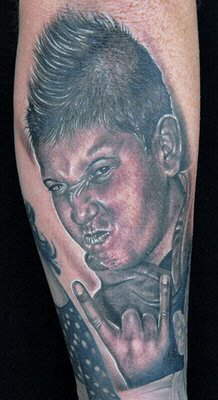 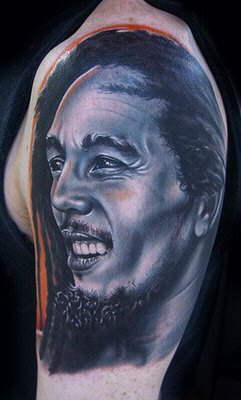 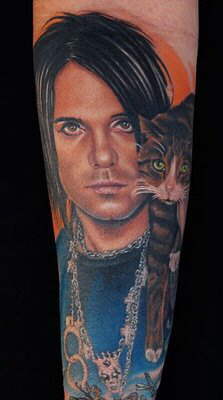 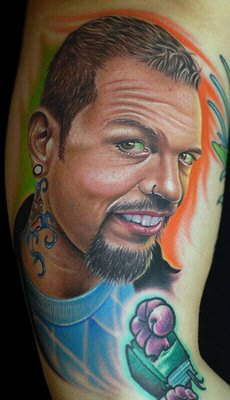 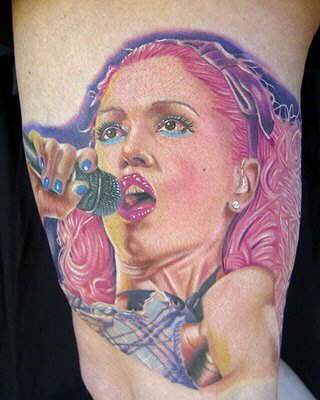 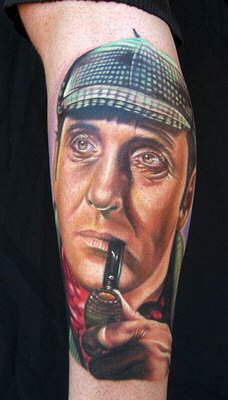 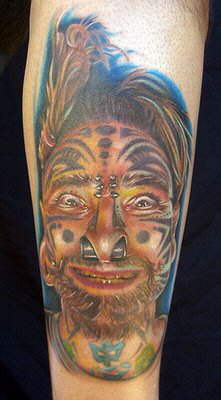 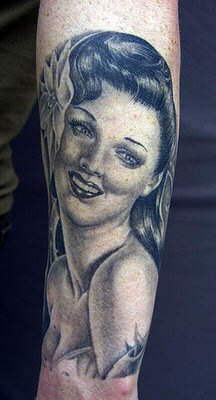 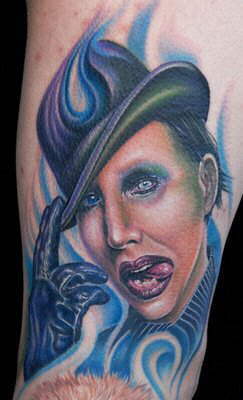 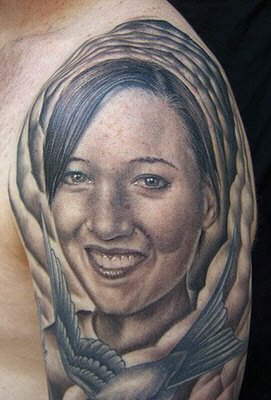 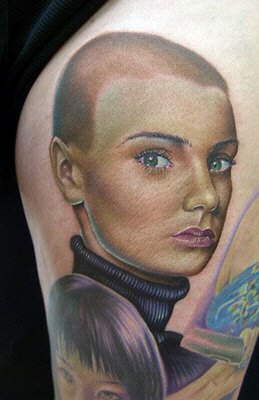 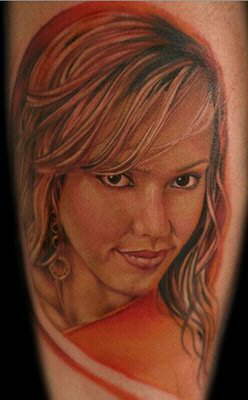 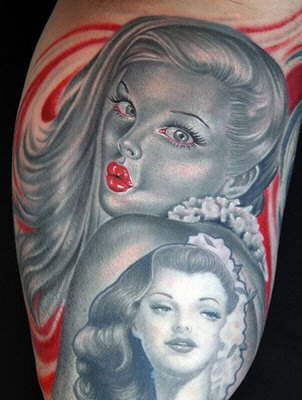 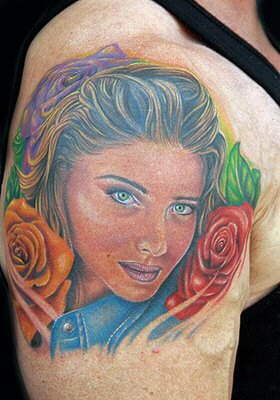 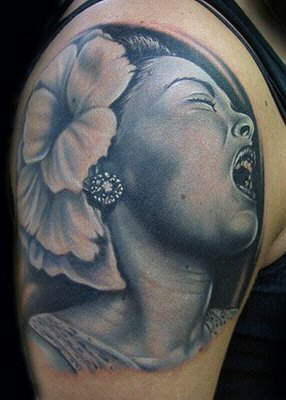 Portrait tattoos are some of the hardest tattoos to get right. 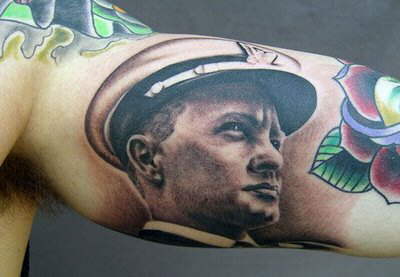 Any body can do them but few can do them right. 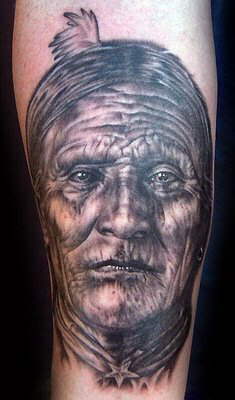 In tattooing you can learn all of the technical stuff you want and put in a line as good as anybody. 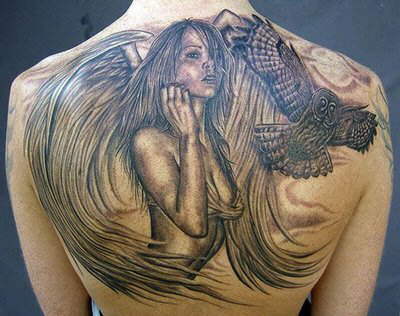 Once you have reached as far you can get technically that's when artistic ability takes over.